Descriere: Stress Free Kids founder Lori Lite and composer David "Taho" Jacopin team up to create a musical relaxation oasis for kids Children decrease stress, anxiety, and anger while enjoying dolphins, laughing with fireflies, exploring the rainforest, and walking on the moon. This full hour of music is masterfully created to entertain children while evoking a relaxation response. Child-friendly melodies and sounds of nature help children achieve a deep state of relaxation and sleep. Each 15 minute track is playfully sprinkled with whimsy to soothe, delight, and encourage creative thinking. Kids love relaxing with Dolphin Dance, Firefly Flight, Rain Forest, and Red Moon. 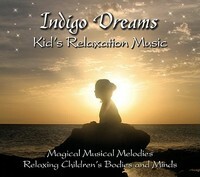 Treat your children and yourself to magical musical melodies and experience falling asleep peacefully. This CD was designed to delight children, but the music can be enjoyed by all ages. "It's a wonderful, splendid book--a book that should be read by every American, student or otherwise, who wants to understand his country, its true history, and its hope for the future." --Howard Fast, author of Spartacus and The Immigrants " It] should be required reading." 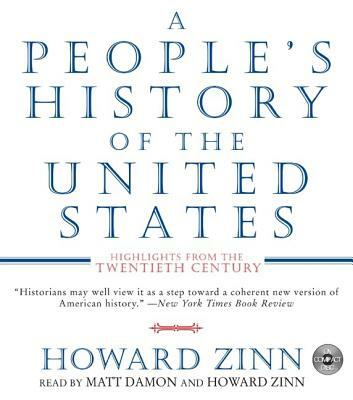 --Eric Foner, New York Times Book Review Library Journal calls Howard Zinn's iconic A People's History of the United States "a brilliant and moving history of the American people from the point of view of those...whose plight has been largely omitted from most histories." Packed with vivid details and telling quotations, Zinn's award-winning classic continues to revolutionize the way American history is taught and remembered. Frequent appearances in popular media such as The Sopranos, The Simpsons, Good Will Hunting, and the History Channel documentary The People Speak testify to Zinn's ability to bridge the generation gap with enduring insights into the birth, development, and destiny of the nation. This deceptively simple work, Fitzgerald's best known, was hailed by critics as capturing the spirit of the generation. 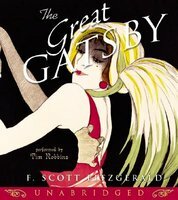 In Jay Gatsby, Fitzgerald embodies some of America's strongest obsessions: wealth, power, greed, and the promise of new beginnings. 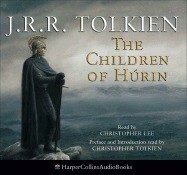 Unabridged. 6 CDs.